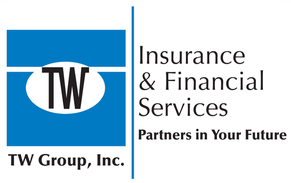 Storage Insurance - Westmont IL & Hinsdale IL - TW Group, Inc. The TW Group has worked hard to ensure we were insured by quality companies at the most competitive rates available. Getting the right amount of storage insurance can make sure that anything stored offsite can be replaced if it's damaged while you're not looking. Be sure to ask a TW Group, Inc. agent about how much coverage your business needs—standard policies for storage insurance tend to have low limits, so if you're storing valuable equipment or inventory, you'll need to make sure your policy is enough to cover any losses in full.